We are committed to the success of Minority-Owned Businesses. Our team has extensive knowledge of web design and we are fully engaged in the online arena. We build websites and help business get discovered, branded, sovle challanges, and become successful online. Our commitment is to excellence and success, we build sites with a purpose and this one is clear, a place to support Minority-Owned Business and help them succeed. As consumers, we want to know where they are what they do. As teachers, we learned alot and want to share it. As entrepreneurs who happens to be minorities, we want to celebrate other minorities' successes. It's a place to go and find Minority owned business or MBE's. We want to ensure you are able to be found online and we have a clean simple soultion to do so. Use our solution to update and keep your listing current as many times as you see fit. We take partnering to the next level and provide them with customized solutions catered to their businesses. Minority Directory.Biz has been up for five years. We have re-thought and remasterd with growth of your business in mind. In 2011 we decieded to create a directory for minority-owned business. We saw a need, but did not know how to create the solution. We knew how to build websites, but we did not know what it would take to foster a community of like-minded professionals who happen to be minorities. The solution: A clean online interface for the public to discover and support MBE's like yours and ours. We design solutions to help grow businesses. We are entreprenurs who just happen to be minorities. Our solution is simple; we created a space that is free for minorites to get online and share their businesses. The site is designed to be clean, functional, and support quick submissions, that become easily searchable. 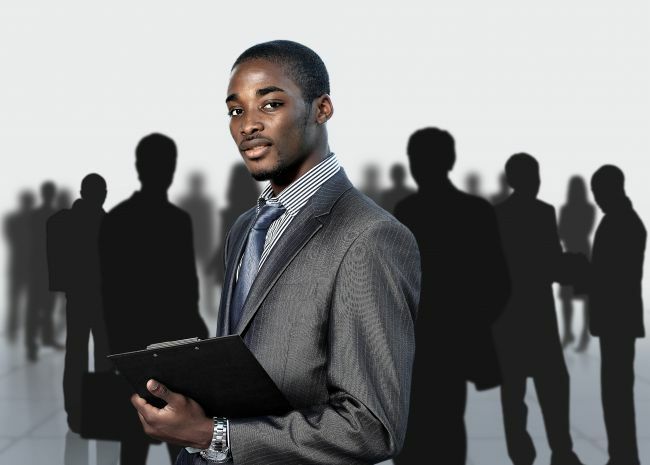 The Minority Directory.Biz makes it easier for your business to be found online. 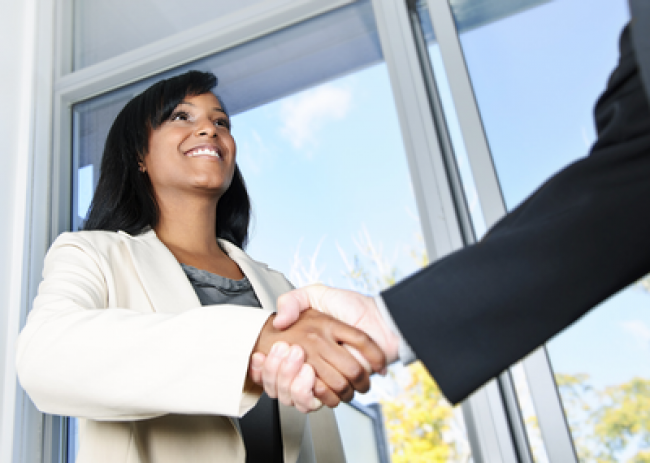 We welcome you to take a look around the site and support minority-owned businesses. We need organic support from one another as business owners and consumers. We may not be able to fulfill each and every need, but we are growing and determined to change the face of businesses. We want to change the face of business to foster growth across the nation.